 GBA Flare Systems is an internationally established business with European offices in London and Milan, a fabrication plant in Parma, Italy as well as an office in Houston (GBA-Corona) handling North and South America. In other markets such as the Middle East and South-East Asia GBA maintains a network of experienced local agents of long standing to represent us. 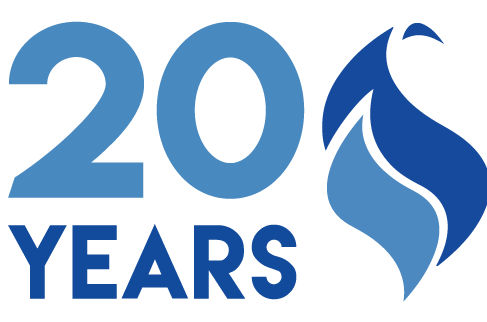 As recognised suppliers of flare equipment to the global Oil and Gas and Petrochemical industries for over 20 years, we have made remarkable progress to become a leading player in both the onshore and offshore markets on an international scale. With dedication and commitment, we pride ourselves on offering our clients advanced designs incorporating the highest quality of materials and construction to ensure the best possible performance and longevity. Below is a short video about our company on what we do and how we can help. Take a minute to enjoy and get to know our business. 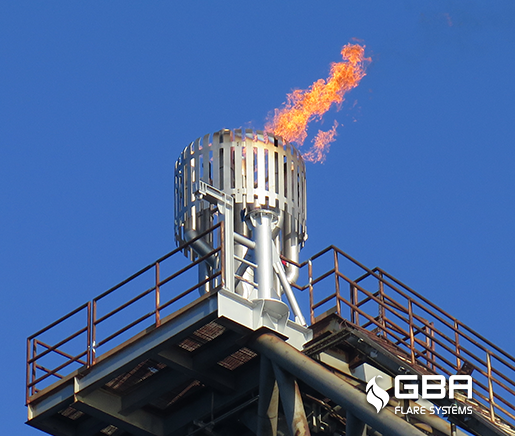 GBA have worked with an extensive list of clients, including the world’s leading oil companies, such as BP, Chevron, Mobil, Shell, TOTAL, Texaco to name a few and also with the world’s leading engineering, procurement and contracting companies.